Check with a qualified healthcare professional before using this product if you are under 18 years of age or if you have any known or suspected medical condition(s) and/or are taking any prescription or OTC medication(s). Store in a cool, dry place. Keep out of reach of children. Mix 1 tsp (5g) with 6-8 oz of water, fruit juice or preferred beverage and consume immediately. Consume creatine powder between meals, 30-45 minutes before workouts, and/or immediately after workouts. NOTE: Drink at least 8 glasses of water daily when supplementing with creatine. 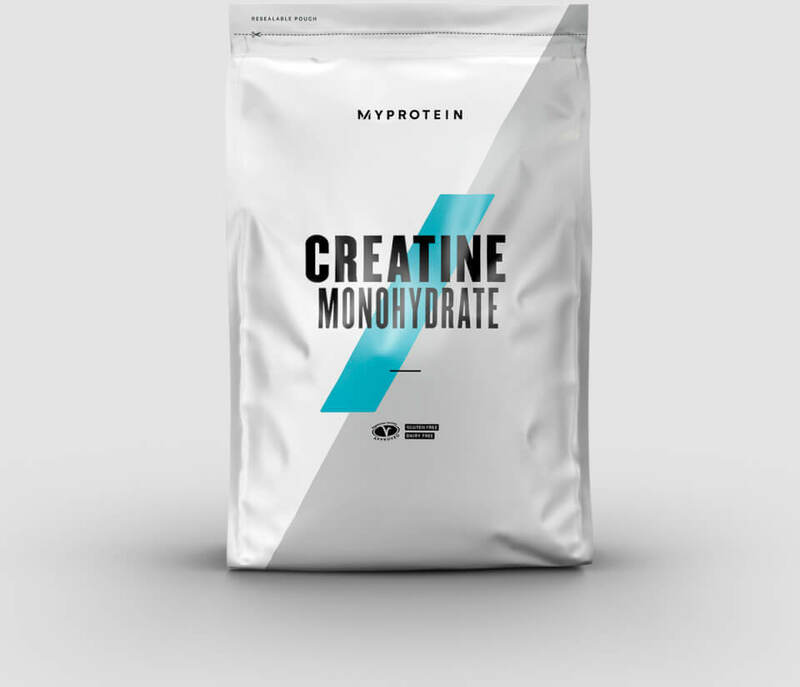 Creatine monohydrate is a naturally occurring creatine that can be found in food sources such as beef. With no taste or odor this product can be mixed into any shake with other ingredients or taken alone. Creatine monohydrate will dissolve with liquid. Creatine Monohydrate can be taken before and after workout by all individuals.